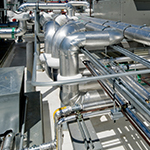 HVAC solutions for retail, healthcare, municipal and industrial buildings. 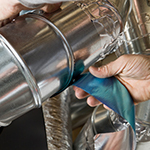 Get a more comfortable, energy efficient, healthier home with air duct sealing. When the winter or summer rolls around, one of the first things any homeowner should do is check in on their heating and air conditioning. Bitter cold and sweltering heat lead to miserable living conditions. But if you're in need of HVAC repairs or upgrades, don't worry - Green Energy Mechanical is here to help! 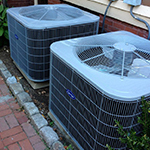 A family-owned, local company, we have many years of experience offering expert HVAC services all throughout Metro West, and South Shore Mass. Our skilled technicians are trained to assist you with all your heating and air conditioning needs, from small repairs to installation of energy efficient replacement heating and air conditioning systems, including furnaces, geothermal heating and cooling, ductless air conditioning, and so much more. We help our clients feel comfortable, save energy and save money. Green Energy Mechanical will carefully assess your individual HVAC needs and decide on a solution that fits your budget. If you're looking for HVAC repairs or a new heating or cooling system, you've come to the right place! Schedule a free estimate in Metro West, and South Shore Mass today! Over the years, customers have learned to trust us for reliable, considerate heating and cooling services. But don't just take our word for it - read our testimonials and reviews, and see what your friends and neighbors have to say! As a family company, we treat our customers with the respect and attention they deserve. 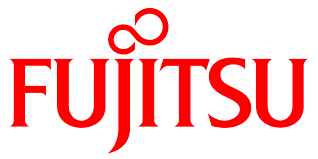 We also emphasize dedication to improving knowledge on eco-friendly heating and cooling, not just for our employees but also for homeowners. 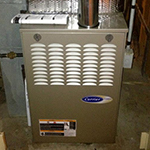 We promise to help find the solution that we truly feel will benefit your home, whether it comes down to making a few repairs on your existing gas furnace or installing a brand-new geothermal heating and cooling system. 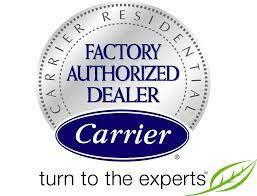 Customers come to us because we care about helping them choose the best heating and cooling systems for their homes. Over half of consumers’ energy bills are related to the heating and air conditioning equipment in their homes, but we want to show customers how to lessen this burden. This is why we specialize in energy-efficient HVAC solutions from leading manufacturers. We can't wait to help consumers reduce their carbon footprints and, best of all, save money every month on their heating and air conditioning bills. Don't hesitate to perform the repairs or upgrades your HVAC system needs. To get started with a free estimate in Randolph, Weymouth, Brockton and areas nearby, call us at 1-844-385-8612 or contact us online today!